If you have just purchased a new car then you will know that absolutely nothing can compare to the feeling of driving it home for the very first time. The paint will be gleaming and it will also have that lovely, fresh smell as well. If you leave it alone then the paint will fade, the car will deteriorate and the wheels will eventually go black as well. If you don’t want this to happen then there are a few things that you can do to try and keep your car looking great for years to come. It is very important that you think about where you are going to park your car both during the day and at night as well. If you have a garage then you need to park it in there. Don’t leave it out on the street if possible because if you do this then it can be scratched by tree branches that blow in the wind and even flying footballs. Tree sap and bird droppings can also be very damaging to your car’s paint as well. If you do not have a garage then try and park your car under cover at all times. When you do this, you can stop the sun’s rays from damaging your car and you can also protect it from birds. If you see that you have some deposits on your car then it is so important that you try and scrub it off as soon as you can. If you don’t then it could become much harder to remove at a later date and you will also have to scrub it much harder. When you do this, you risk scratching the paint and this is the last thing that you need. If possible, you need to wash it off with water. If you aren’t able to do this, then use a very weak solution as this can help you to really lift up that stain. You also need to wash your car once a week. 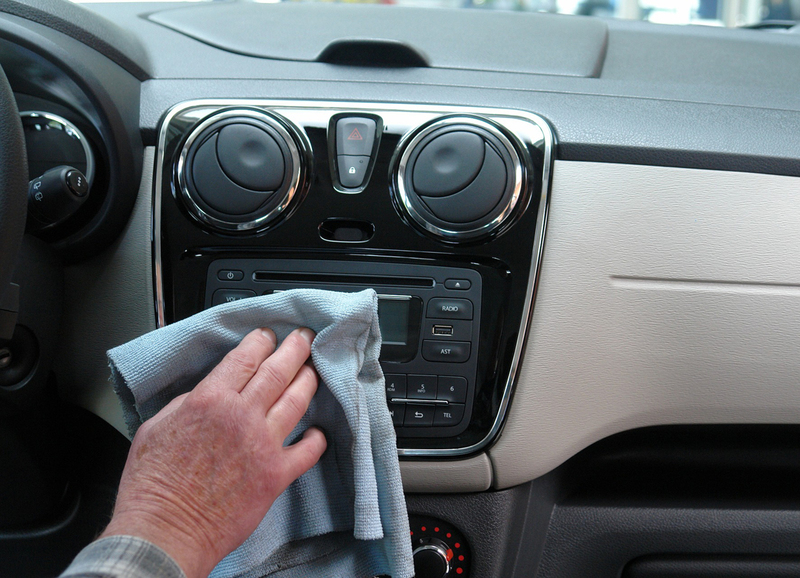 When you do this, your car will be much easier to clean and it will also help to keep that shine. When you wash your car, make sure that you use a very mild detergent. You also need to rinse it off afterwards as well. If you use a detergent that is too strong then this will take away the wax and even the polish on your car. This is the last thing that you need when you are trying to keep your car looking new, so do keep that in mind. Polishing your car makes it look good and it also protects the painted surface as well. You don’t need to do this every week and you don’t need to do it every month either. You can do it every 6 months if you want as this will be more than enough for you to maintain that shine. When you do polish your car, you need to make sure that you use a high-quality polish and you also need to follow the instructions that come on the packet as well. When choosing your rag, use one that is nice and soft. This way it won’t scratch the paint. If you are feeling impatient then you may feel the need to do the whole car at once. This won’t do you any favours, so consider doing it panel by panel. This will help you to make sure that you are getting the whole car done and it will also help you to really make sure that you do a good job. Sure, a commercial car wash is convenient but it is more than possible for you to damage your car’s paint this way. Don’t use them if they use any kind of brush that is going to come into contact with the surface of your car. Even DIY car washes should be avoided if you can. The brushes might not be clean and the detergents can be harsh because they are designed for quick washes. Little things like this can really take their toll on your car. When you buy your car, your dealer will probably try and sell you some kind of paint protection product. This will cost you more, and sometimes it is downright expensive. Before you buy this, you need to do your research on the various products that are on the market as well. When you do this, you can then find a product that is suitable for your needs and you can also feel confident knowing that you are going to get something that will last you as well. if you really want to protect the coating on your car then it is a good idea for you to look into a Nano ceramic coating. This can really help you to keep that nice, new-car sheen. Over time, that new car smell will fade and you will be left with a stale smell. This is the last thing you need when you are trying to keep everything as new as possible, so think about getting an air freshener or two. When you do this, you can easily add a bit of personality to your car and you can also keep that new smell for longer. After all, the last thing that you want is to put so much effort into the outside of your car, only to have the inside let you down so this is one point you should keep in mind. Maintaining your car is remarkably easy to do. Sometimes a few simple changes are all you need to make in order to really keep that new car smell and look. When you do this, you can then maintain the value of your car as well so when the time does come for you to sell, you can avoid making too much of a loss.